Where will I find my invoice? 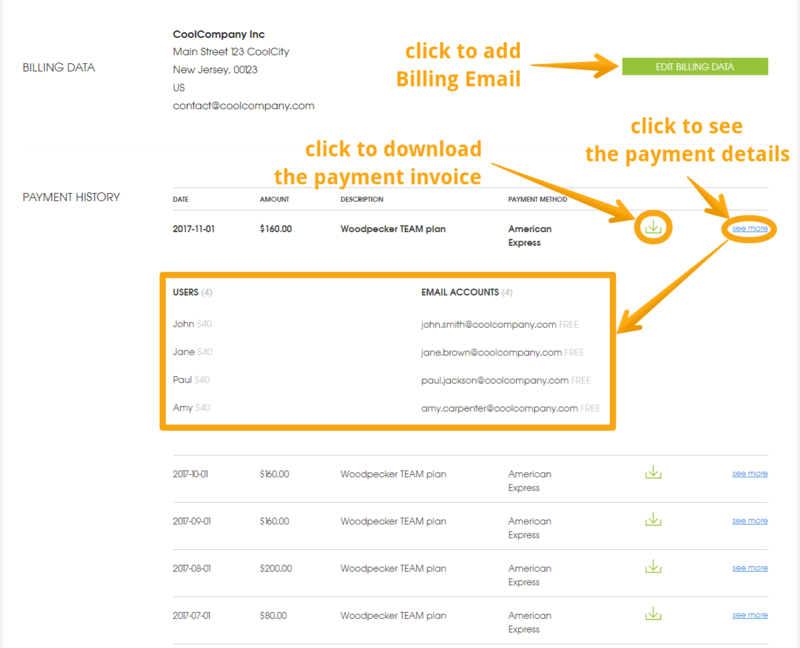 All your invoices are accessible in Settings > Billing > Payment History (scroll down to find that section). Every invoice will also be emailed to the address that you provided in Billing Data ("Billing Email" field). Please note that each invoice is bilingual which means that you'll find the English Translation right next to the Polish words. How to edit billing data or update payment method? Where can I find the details of my next payment?